You will not find a better kept Sea Ray 480 Motor Yacht on the market! Brand new flooring throughout, both carpeting and laminate. Turn key condition and ready for your favorite locations. Tons of interior upgrades including; TVs, lighting, upholstery, flooring and electronics. Have the condominium feel while maintaining a solid ride on the water. 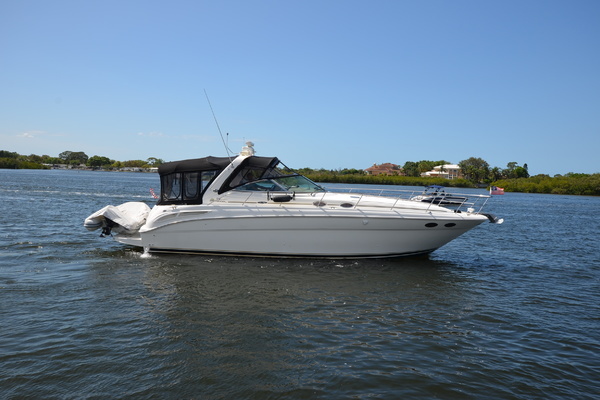 West Florida Yachts would love to guide you through a personal showing of this 48' Sea Ray 480 Motor Yacht 2002. 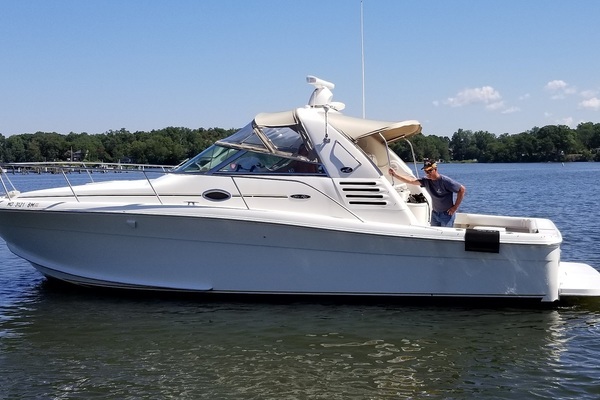 This yacht for sale is located in West Haverstraw, New York and priced at $269,950. For a showing please contact us by filling out the form on this page and we will get back to you shortly!